Product categories of Goji Berry Seed Oil, we are specialized manufacturers from China, Goji Seed Oil, Goji Seed Oil For Skin suppliers/factory, wholesale high-quality products of Beauty Goji Seed Oil R & D and manufacturing, we have the perfect after-sales service and technical support. Look forward to your cooperation! Qixiang Biologic Foodstuff Co., Ltd. is the best Chineses Goji Seed Oil. Goji berry soil are good for your skin. We supply you reliable, qualified and tasty goji berry essential oil. As the seed of Goji Berry, Goji Seed has abundant bio-active substances which can breed the development and growth of life. In the production of Goji Berry Juice, our company separates the Goji seed from the pulp, the yield of seed is usually at the range of 2%-3%. According to the requirements of Good Quality Manufacturing Practices (GMP), we applied the modern science and technology of supercritical CO2 extraction to produce Goji seed oil, under this process, the oil has no solvent residue. As the operation is implemented in normal temperature and oxygen free conditions, it can effectively prevent the active ingredients from oxidation in the process of production, the product is characterized by high purity, stable quality and non-pollution, and conform to the requirements of health-care food. The product is rich in bio-active substances(such as SOD, β-carotene, VE, cephalin etc) and unsaturated fatty acids and other active ingredients needed by human body, it is the delicacy of daily health care due to its miraculous medical and health effects. Goji seed is the essence of Goji and seed oil extracted by means of modern techniques is the essence of the essence. Dried Goji usually contains 20-25% seeds, which contain 13%-18% oil. By supercritical CO2 extraction, we can extract 15% oil from Goji seeds and this oil is pure and with no solvent residue. 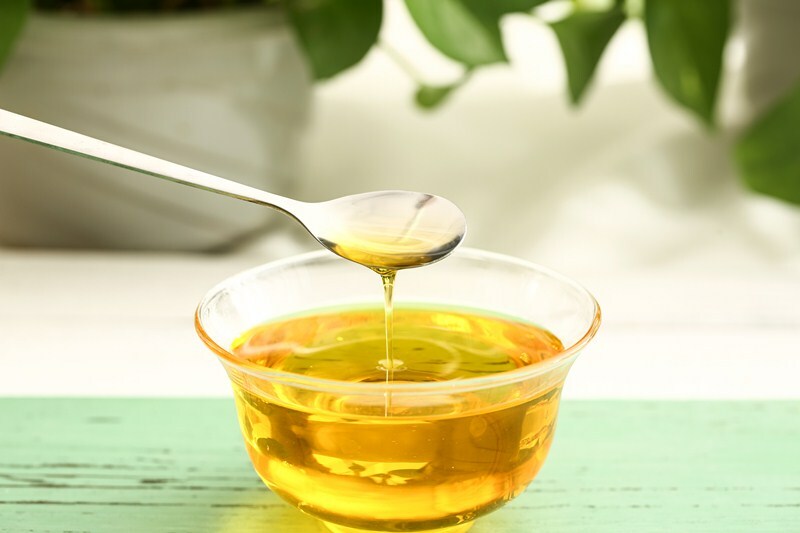 The content of linoleic acid is 68.3% and β-carotene 2630mg/kg, the highest among known vegetable oils. Goji seed oil has a medical application. In 2000, Ningxia Qixiang Biologic Foodstuff Co., Ltd set up a special production line for goji raw juice, with fresh Goji fruits as the raw material. In such production, Goji seeds can be separated from the pulp and the recovery rate is usually between 3.5% and 5%. In the past several years, the company, by means of supercritical CO2 extraction, has extracted oil from Goji seeds left by fresh juice production. Goji seed oil has passed the inspection of General Inspection and Quarantine Technology Center of Ningxia Entry and Exit Inspection and Quarantine Bureau and been sold to the United States, Japan, Taiwan and other countries and regions. The quality fully conforms to national standards of China and import countries and regions. Goji seed oil can be widely used in food additives, nutritional supplements to beverages, pharmaceuticals, cosmetics, and so on, and have the call of the market. a number of companies and research institutions at home and abroad are developing new products of goji seed oil, goji seed oil pills, goji seed oil capsules and other products have come out in succession, the products have been toward to the development of diversified, and it has a very broad market prospects. At present, China is a dominant nation in world research and industrial development on goji, and is a large goji producer in the world. So, the goji seed oil is rich in resources processing. There are 3 grams seeds in 100 grams fresh goji fruits, and the gaining rate of goji seed oil from goji seed is 13-17% by the mean of supercritical CO2 extraction. At present, there only has few product`s Varieties of goji seed oil, and low-grade end products, so, we must further intensify the efforts of research and development and accelerate the development of diversification, with the grow demand for goji seed oil products at home and abroad and the development of the living standard of the people. At the same time, we must speed up the improving process of modernization on traditional planting methods, rise the level of science and technology, standardize the market to enhance the international competitive power of products.